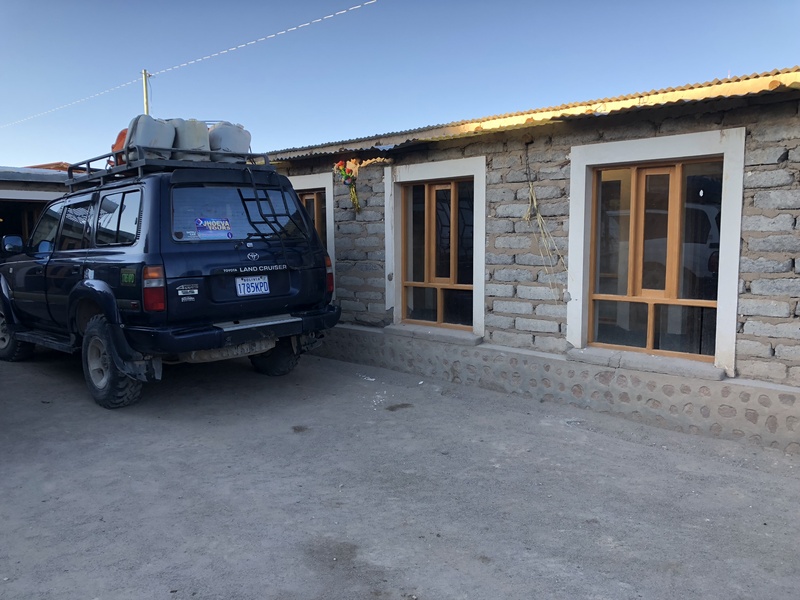 So here I am, in a random small village in the remote area of Southwestern Bolivia gasping for air in the near 13,000 feet of altitude. Our small hostal accommodations was full for the night as there are no nearby towns that offer places to stay. It was to be just a place to rest our heads for the night, and we attempted to find a nice place to photograph the sunset. 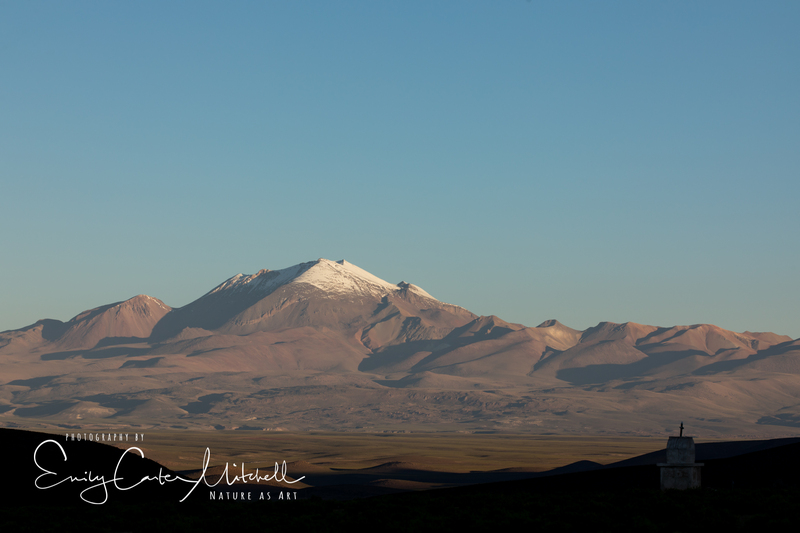 But with many places in the Altiplano, the surrounding mountains hide the sun while it sets and if you’re lucky perhaps some nice color might show but certainly not what a photographer would be hoping for. It was to be a chilly night, and luckily layers helped keep me warm. For some bizarre reason, I woke up at four in the morning, and why not? I can go out and photograph the Milky Way. I had my camera gear, and my tripod which I had pulled out of the jeep. So I wandered out of my room. The small courtyard was packed full with jeeps jammed inside. Luckily, we had walked around the town for sunset so I had a good idea of where I was going to go. Not far, just around the block. 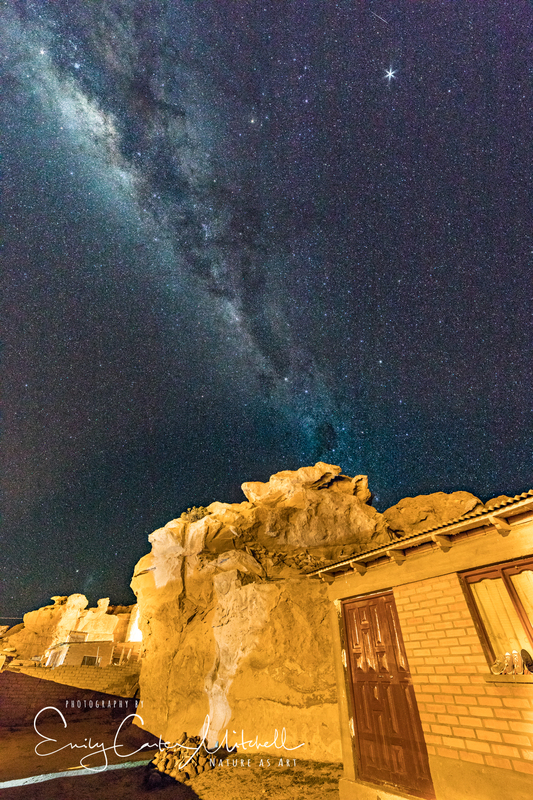 Using the town lights that illuminated the buildings and rocks, I was able to enjoy the Milky Way. Although I do believe my oxygen deprived brain wasn’t paying attention and I underexposed my images. It was bad enough I was shooting at 3200 ISO, but trying to boost exposures almost a 1 1/2 stops brought in so much noise. At least I have the memories. 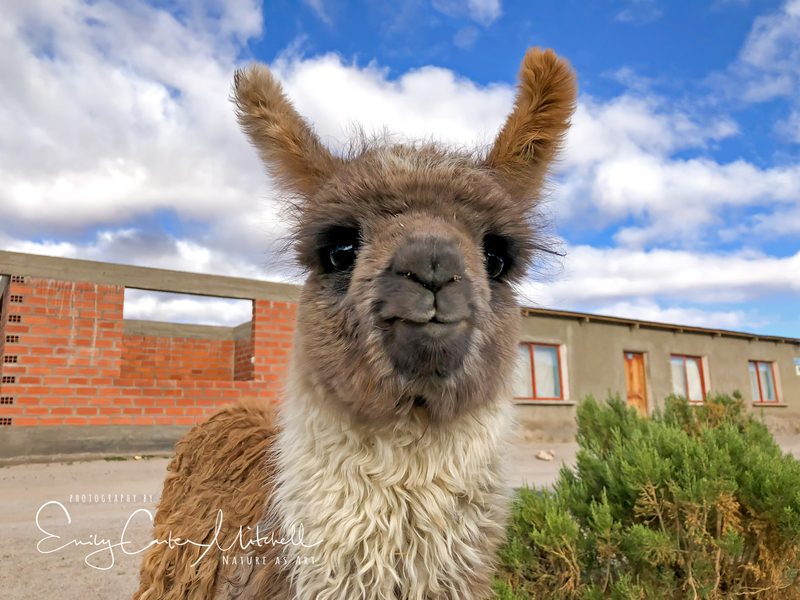 Cute as a button, this Baby Llama was wandering the dirt road looking for his mama. Of course I had to try my best with Llama talk and squatted down. Curious as any young critter will do, he came and gave me Baby Llama kisses. Petting his furry and very soft neck, we greeted each other before he went on his way. 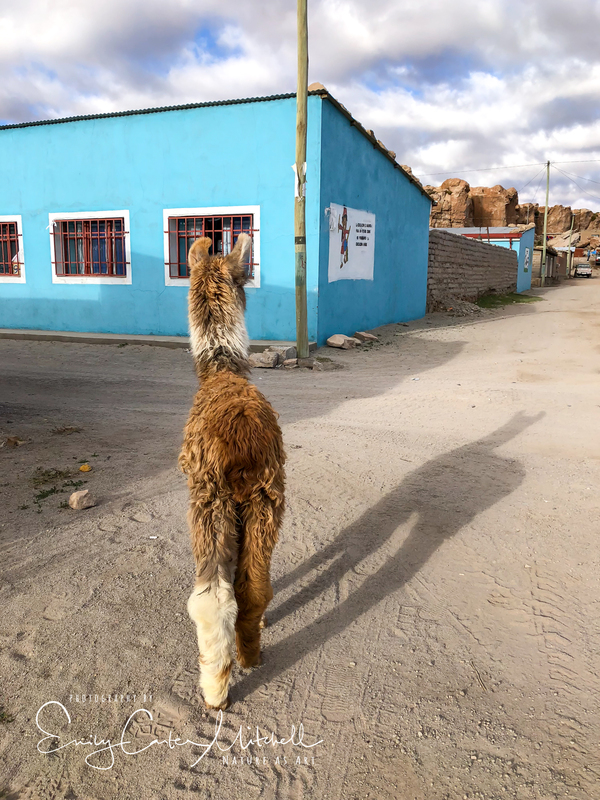 With the modern conveniences of the internet and social media contacts like Facebook, I was able to chat with my Bolivian tour guide last night to find out the village where we were. Villamar Mallcu which I have now learned there is a much better hotel to stay at that offers twelve rooms. The Mallku Cueva Hotel can be reserved online through their website and how I wish we could have stayed there. There were times that our guide was beyond stubborn and he had his tried and true way of conducting the tour. Trying to get him to do something out of the program required constant requests and persistence. In a way, it’s very typical of a Bolivian. But very frustrating as I spent over a year discussing each and every detail with our guide. He’s explanation to me as to why we didn’t stay there was that it was sold out. But with as much advance notice we had, there is no excuse. So my word of advice to anyone planning a trip to Bolivia or really any remote place in Latin America. Plan..Plan…Plan. Then Question, question, question and then question again. You are too kind Phyllis. Thank you. Gorgeous Milky Way sky and that baby llama is beyond cute – downright adorable! Oh that Baby Llama was so adorable, so soft and just too cute for words. “He’s so fluffy! ” LOL ! Yes, I would imagine it would be really hard for you to get a dark sky where you are. It’s hard for us in America as well. 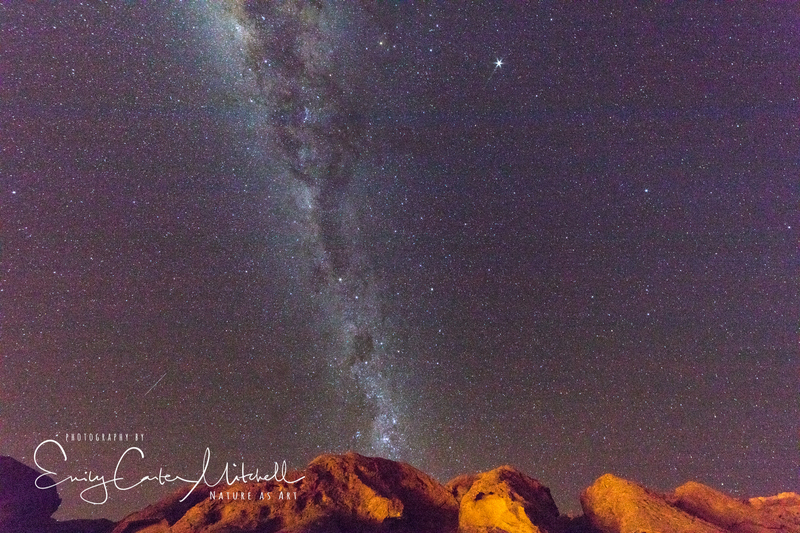 The night in Bolivia is tremendous, and if I wasn’t so tired every night I would have been out there photographing it. Thank you Fatima. The altitude must have helped too: closer to the sky! Oh that baby Llama! Those eyes.